The city of Los Alamitos, located in Orange County, is facing a lawsuit over a recently enacted ordinance permitting the city residents and officials to disregard the state of California's recently passed sanctuary state law. 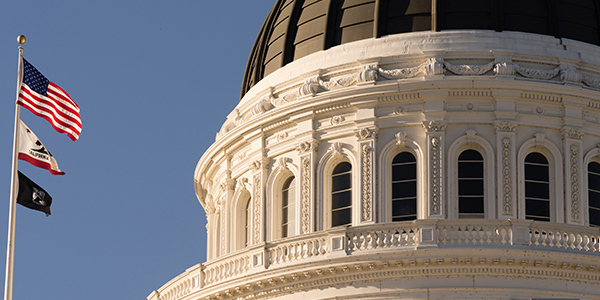 In short, in response to the California Values Act, also known as SB54, or the sanctuary state law, the city of Los Alamitos passed a law exempting itself from the law. But, in response to the Los Alamitos law, concerned residents, through the ACLU and other groups, filed a lawsuit seeking to stop the city's law from taking effect. What's This Case and Law About? The sanctuary laws that have recently been the subject of so much controversy generally involve a city defending a policy to not expend state resources to support federal policies that may be contrary to the state or city's interests. Interestingly, the Los Alamitos' law allows city residents and officials to ignore a law that the state passed, which still has not been successfully challenged, overturned, or ruled unconstitutional. Despite the fact that another lawsuit is pending that challenges the state law, and other SoCal governments have sought to join that case, the Los Alamitos city council voted to enact the exemption, which, at least as one council member knew, would result in immediate costly litigation against the city. Curiously, Los Alamitos has actually set up a GoFundMe page seeking donations to fund the litigation. And if you thought this curious idea was the result of some social media intern on the cutting edge, it was the town's mayor, Troy Edgar, that launched the page.